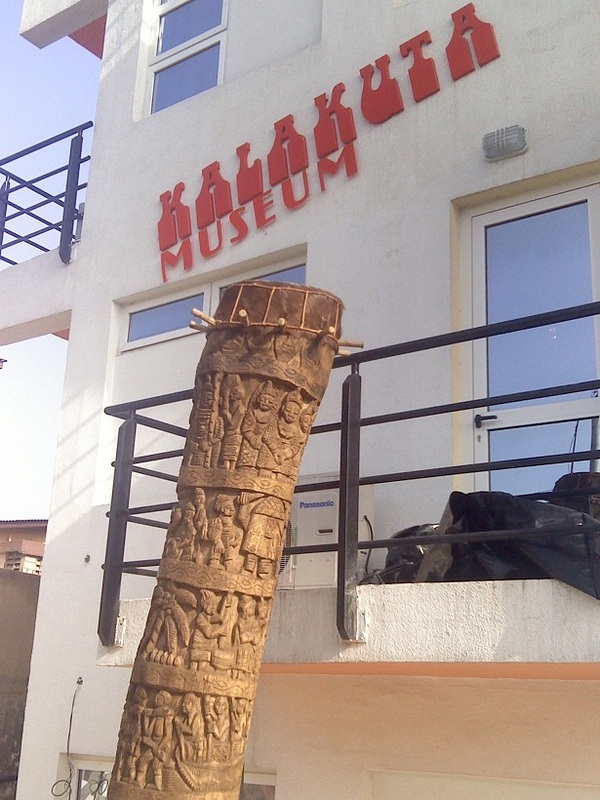 De Roots Renaissance and the Femi Art gallery, both based in Badagry (Western tip of Lagos State), Nigeria, have unveiled what is touted as the ‘tallest drum in the world’. Standing at 11ft and a width of 6ft, the drum is made of hardwood and covered with—wait for it—deer skin. The reliefs (by Jonathan Edwards) on the drum is a cultural and historical journey though Nigerian time and space, with sculptures on multiple levels depicting masks & masquerades, indigenous traditional worshippers & gods, ifa divination tray and crowns, farming and coconut plantations, chained slaves and European slave dealers, among others. 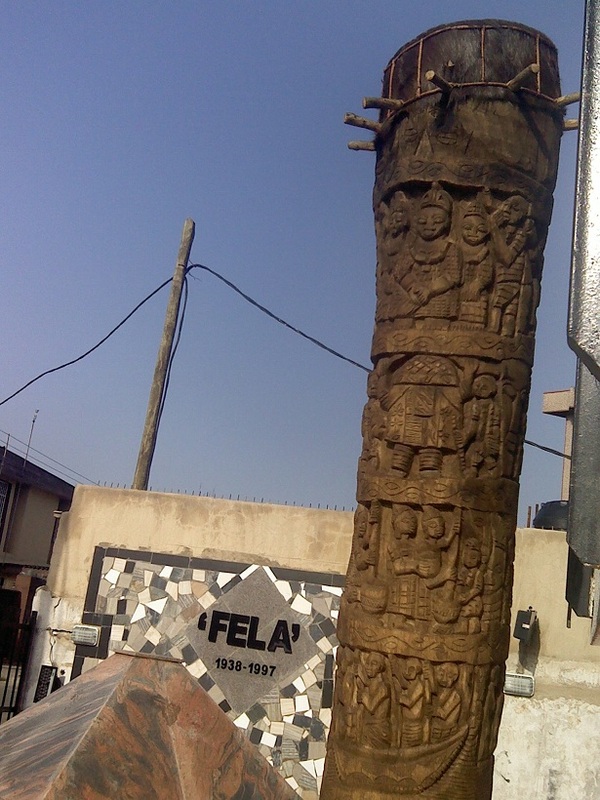 American Black History Month in Nigeria says the drum “is a symbolic representation of the gargantuan contributions of the black race to world civilization” in spite of slavery, colonization, oppression and suppression over the past centuries.